We are currently seeking males and females with football and/or coaching exeprience willing to be trained as Community Football Clinic Provders on a casual basis with the Falcons, Tigers and Lions Football Districts. 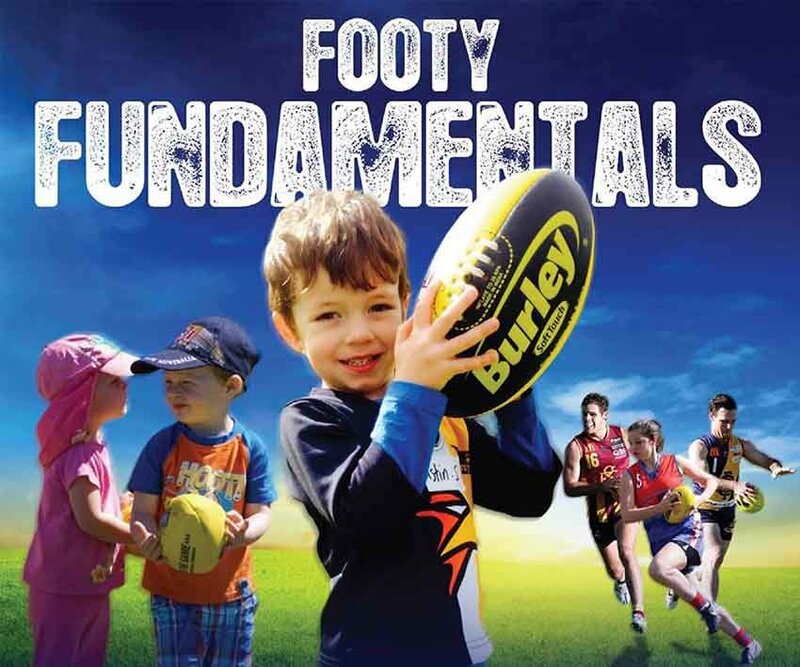 Programs include our Footy Fundamentals Program and our clinic and education program accross WA Primary Schools. All applicants will be required to have a current Working with Children Check. The WA Football Commission, Claremont District, Subiaco District and West Perth District often work with Universities, other tertiary institutions and local secondary schools to help develop students in sport and recreation through work experience programs. Experience can include administration and sports delivery and is available through Perth's Northern Suburbs. To register your interest please contact Andrew Ridley, Community Development Manager on 0408 298 725.